Transport of large and small goods. 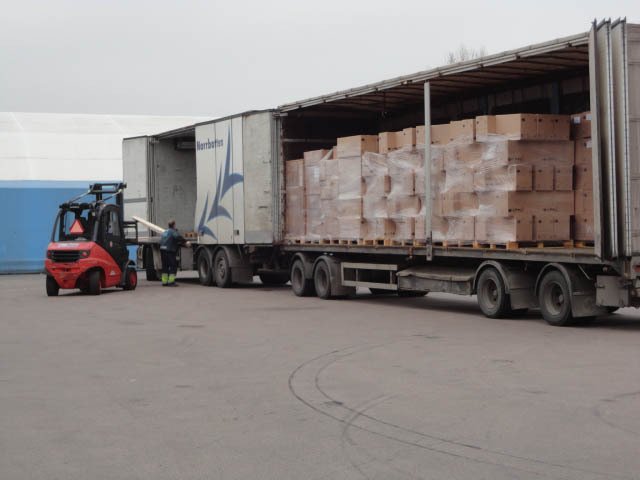 Couriertransport in Sweden and to and from Europe. When you leave a transport assignment to us, you know that your goods will arrive on time and in good condition. The sudden need for transport and you need help immediately. Time pressure, the goods must be just ahead. When your situation seems impossible.